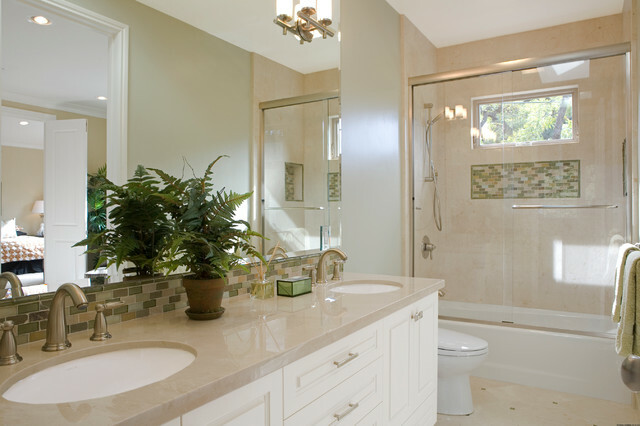 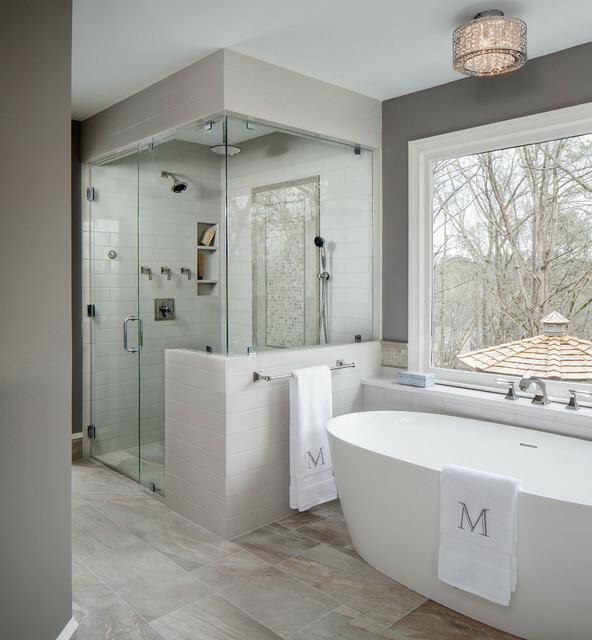 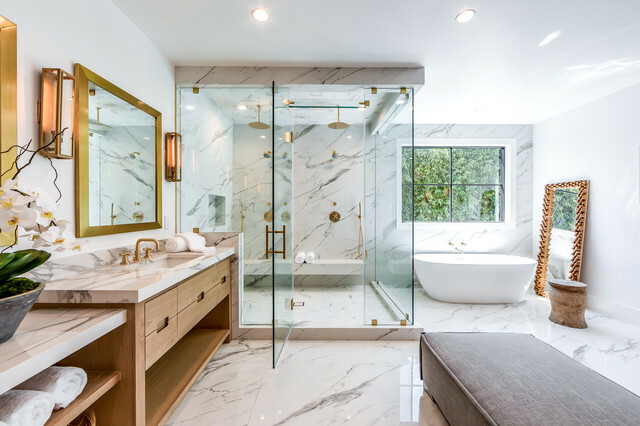 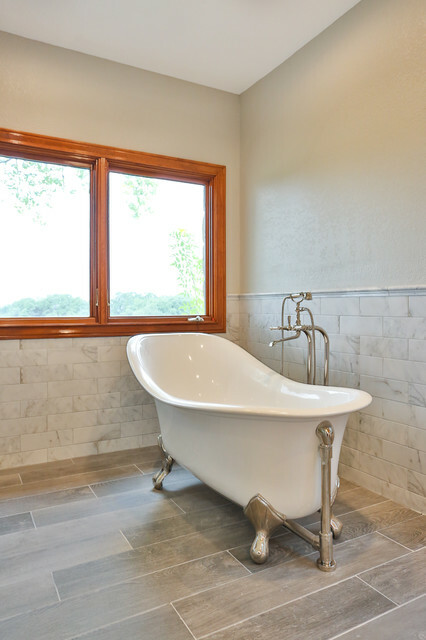 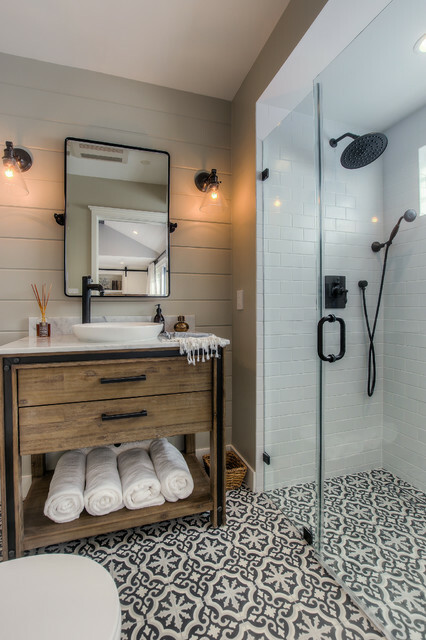 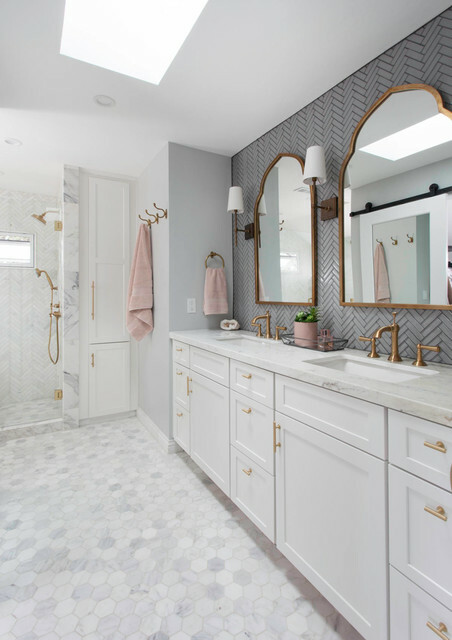 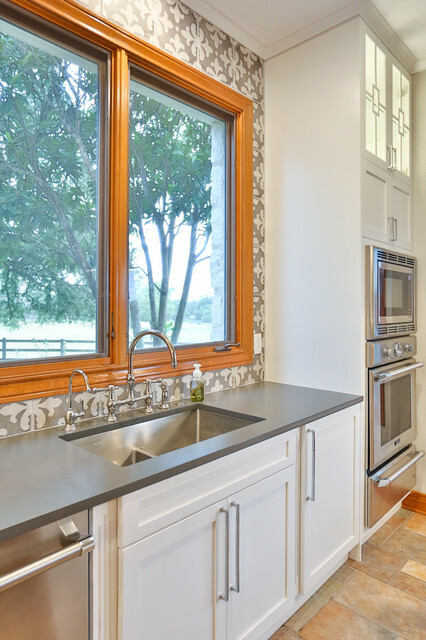 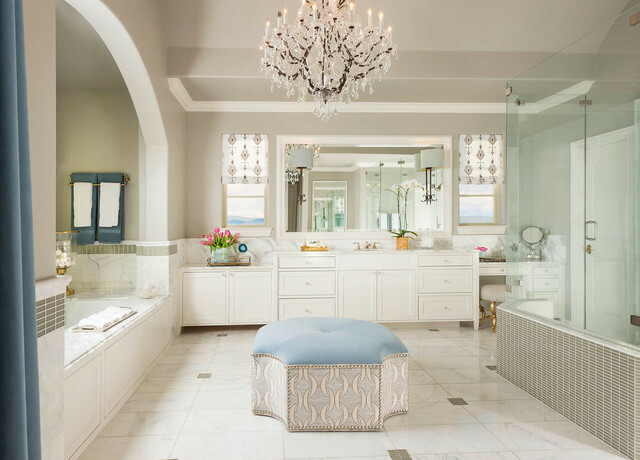 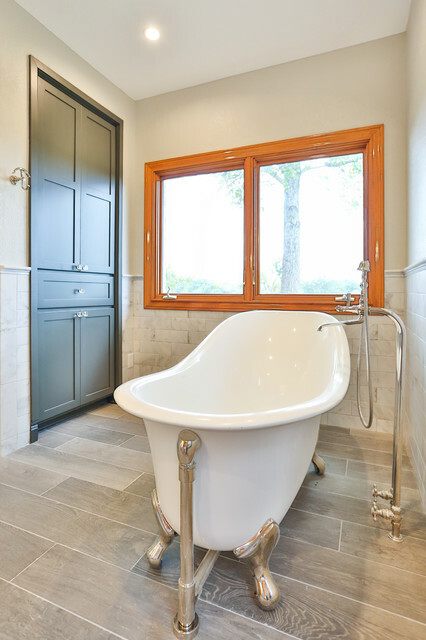 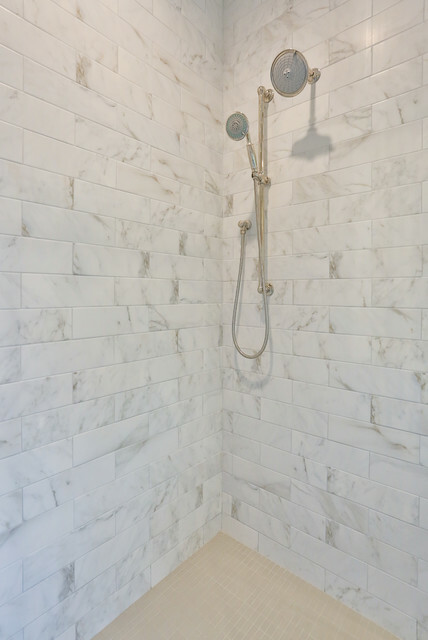 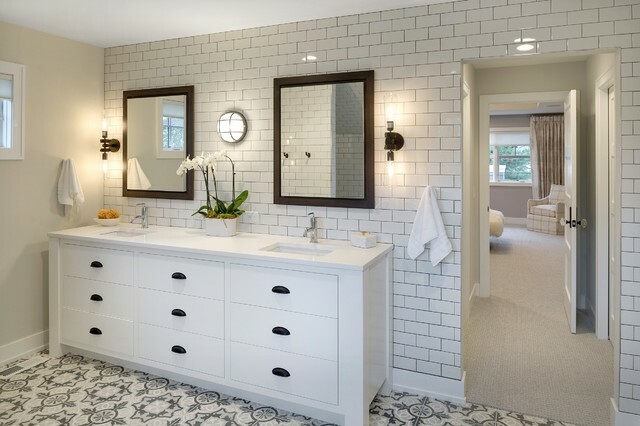 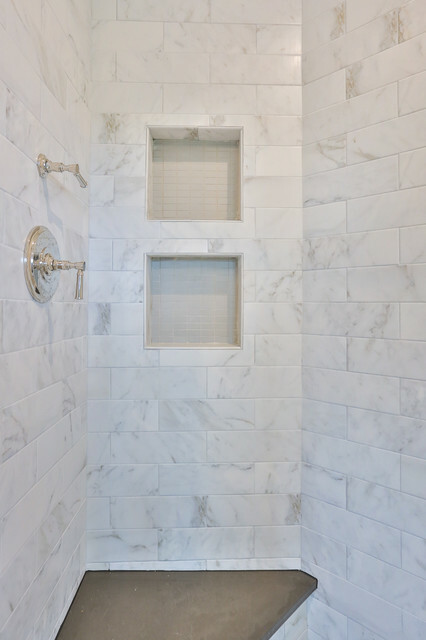 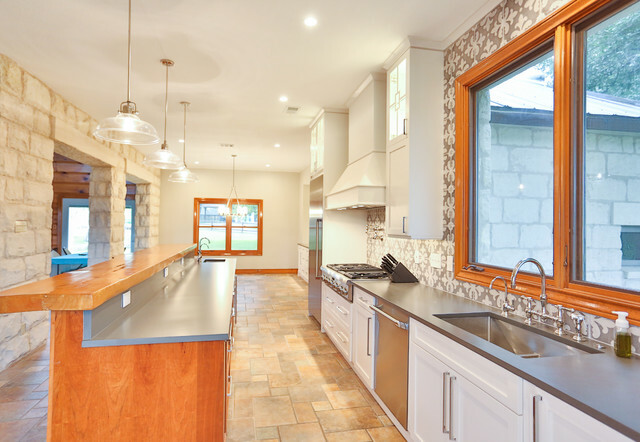 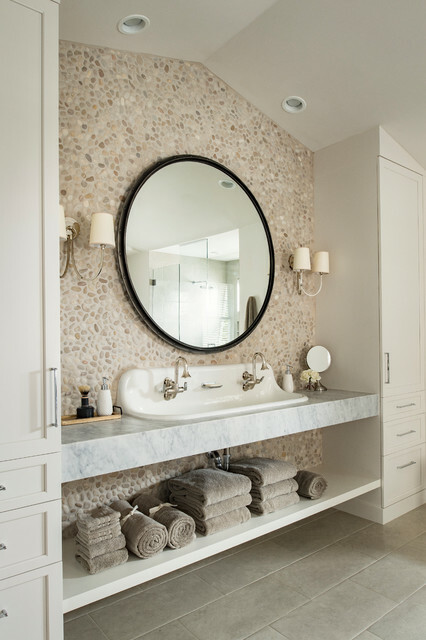 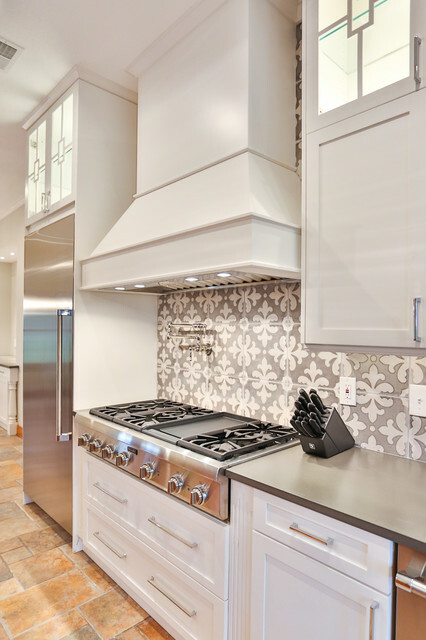 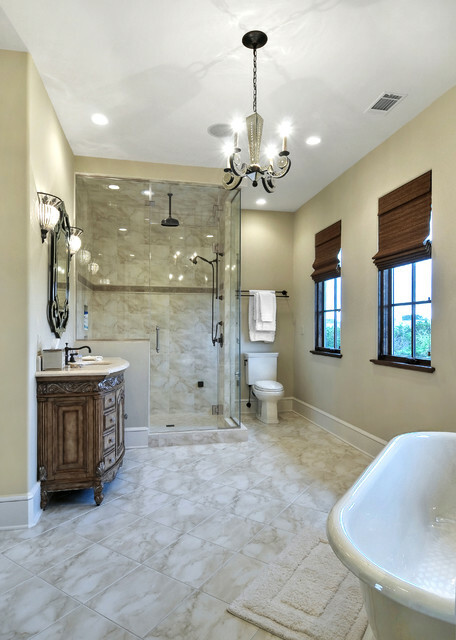 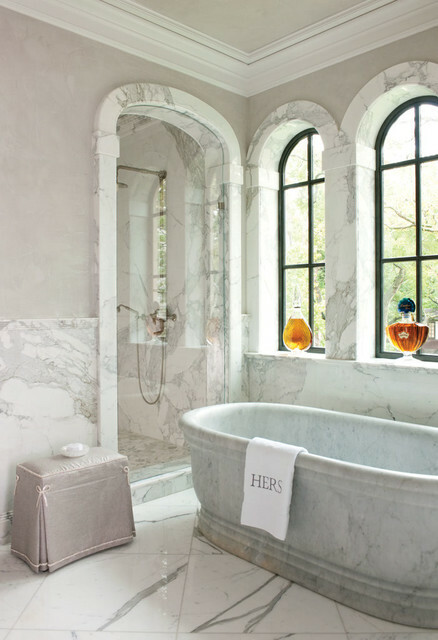 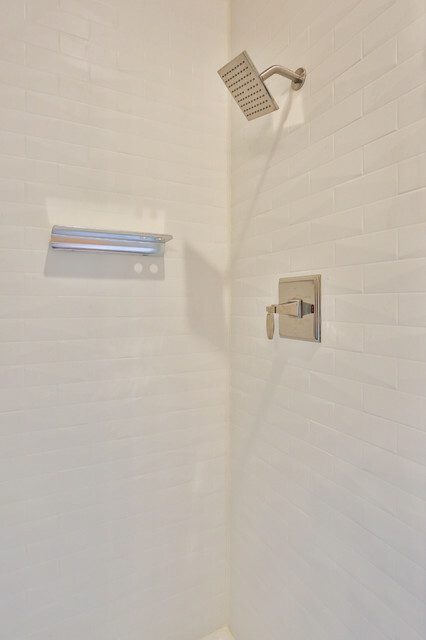 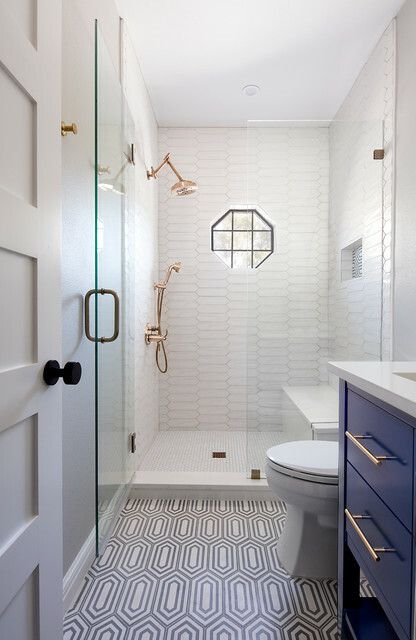 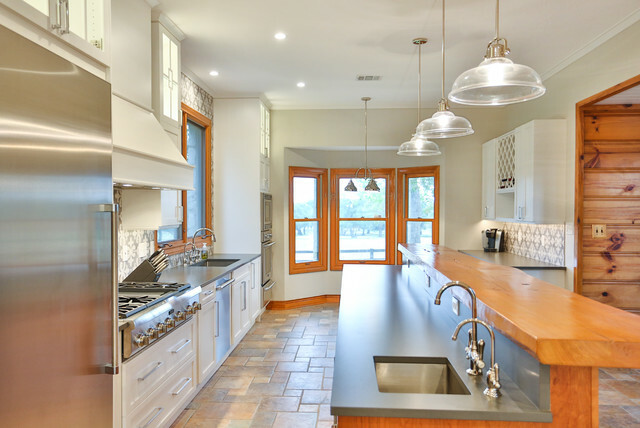 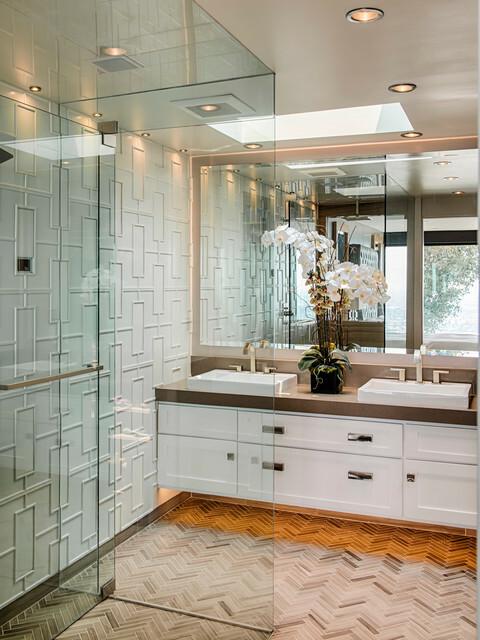 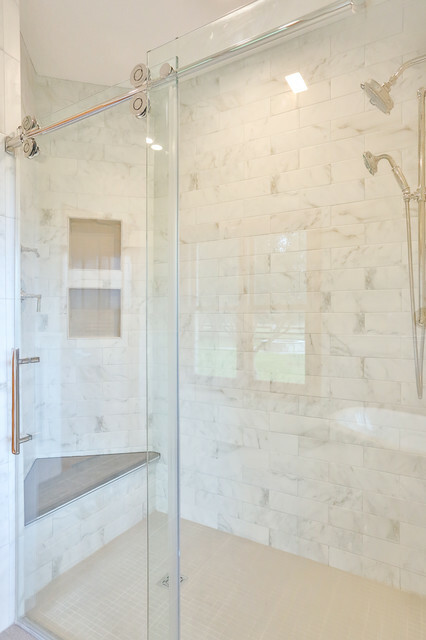 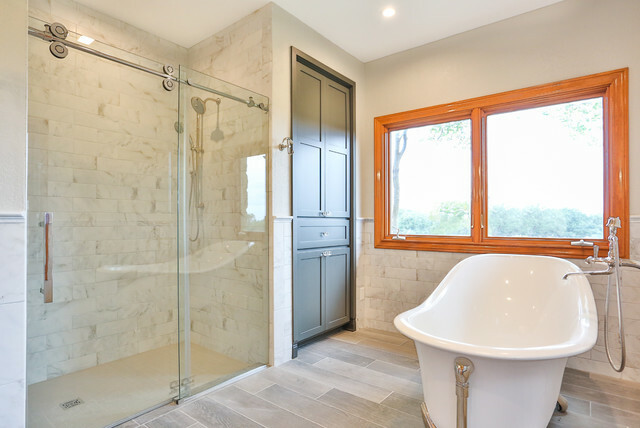 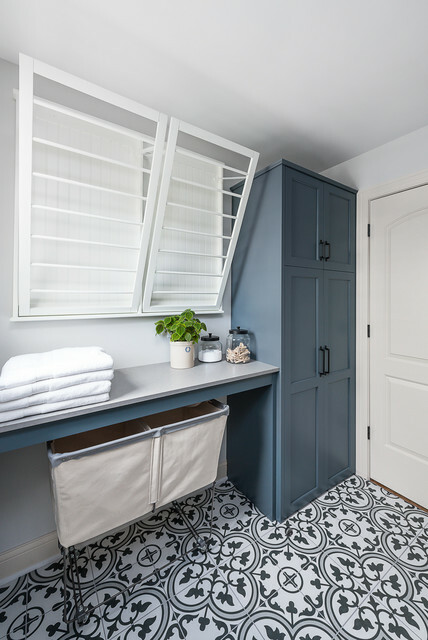 This Master Bath was divided into two distinct rooms. 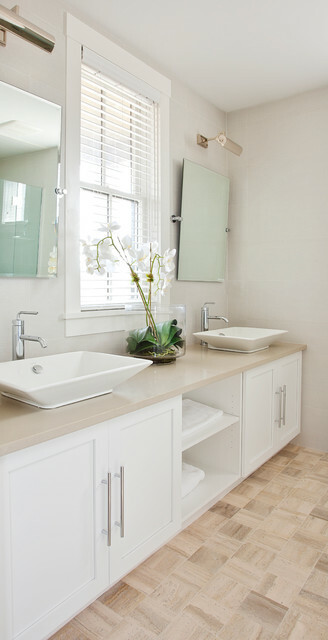 His and Hers Vanities and a shower tub room. 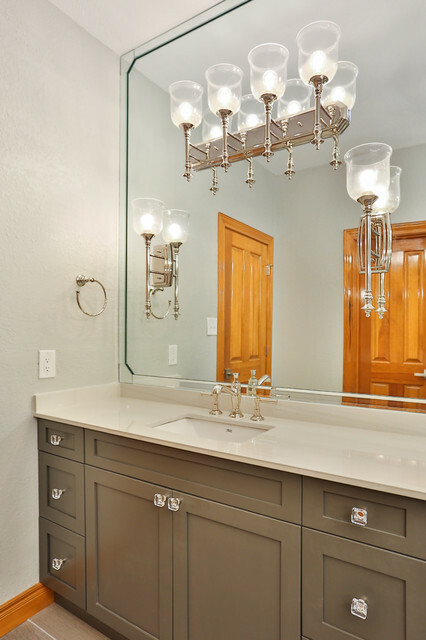 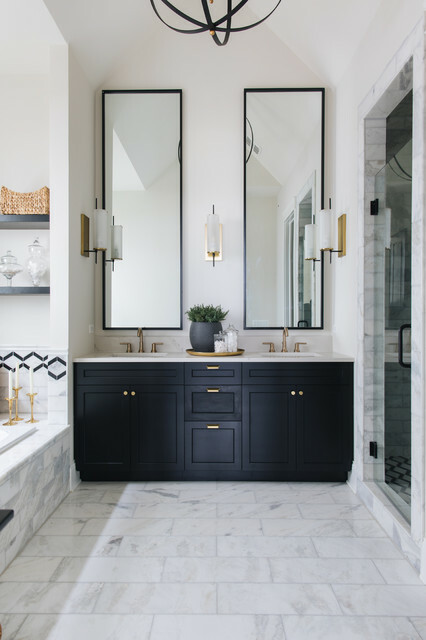 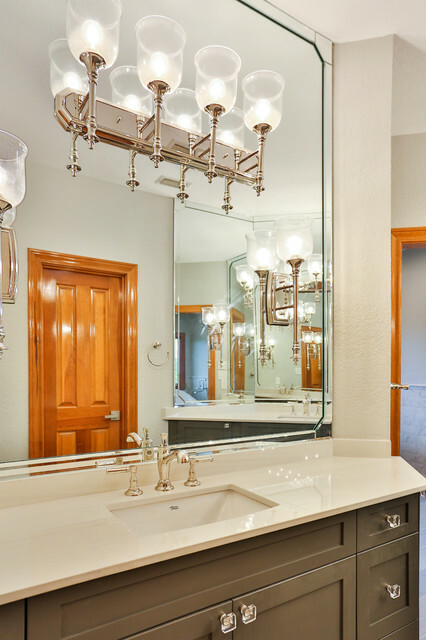 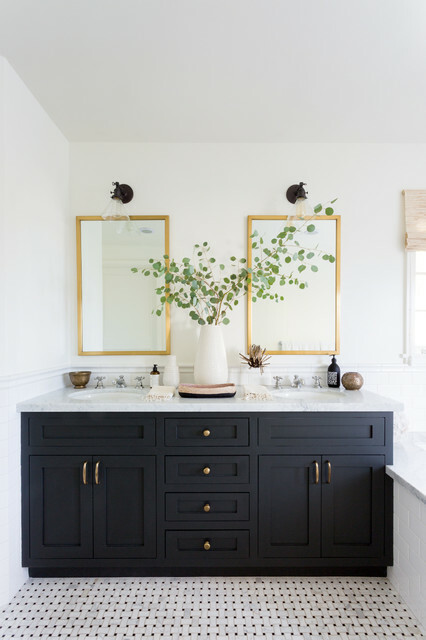 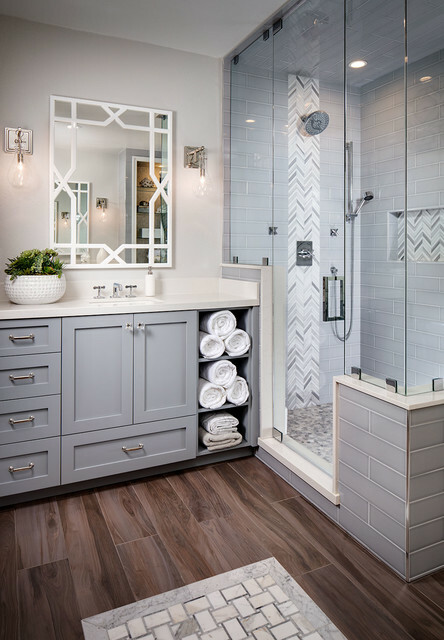 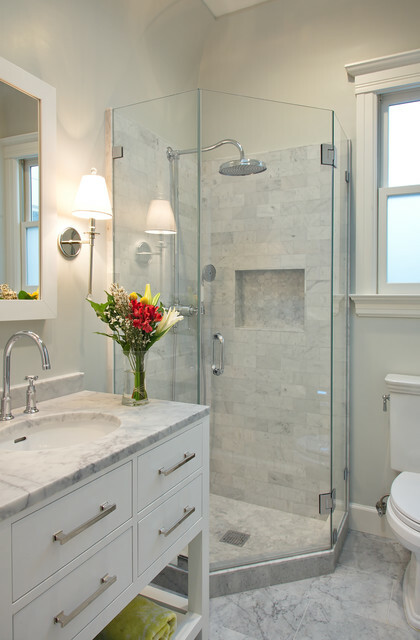 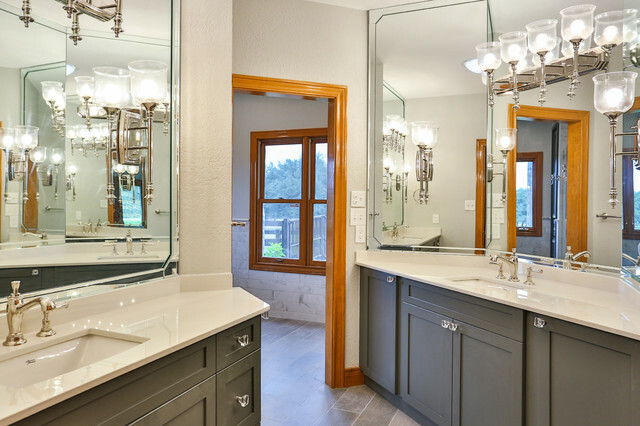 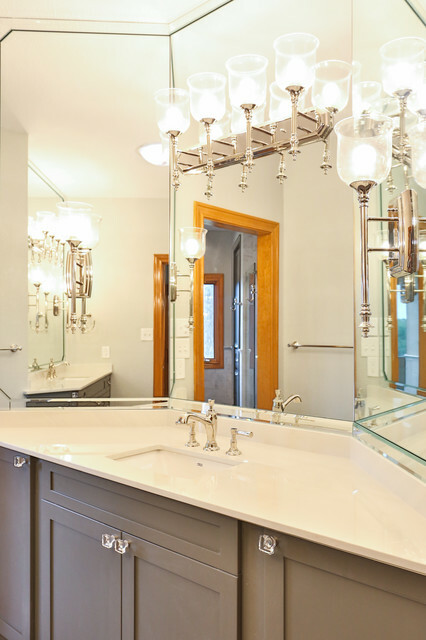 Dark Gray cabinets, Geolux Counter Tops and full mirrors make the entry into the bath a stunning look. 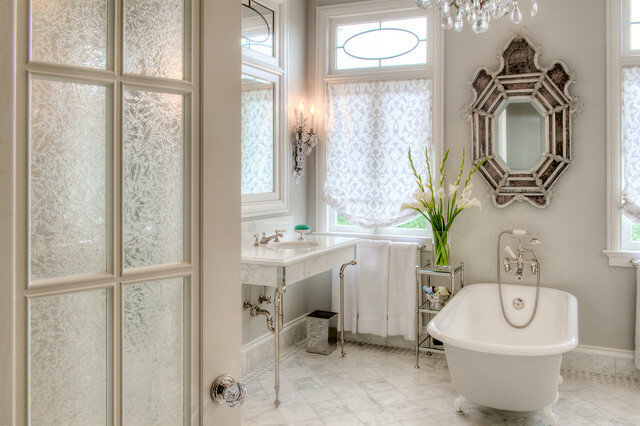 The Victoria and Albert Claw Foot Tub creates the right vintage look.